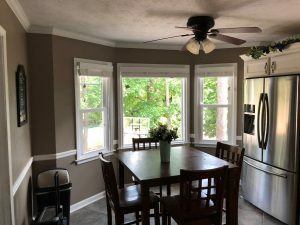 Replacement Windows in Lawrenceville, GA. The Window Source of Atlanta installed 25+ 6000 series double-hung and 2 lite-slider windows in this traditional 2 story brick home. 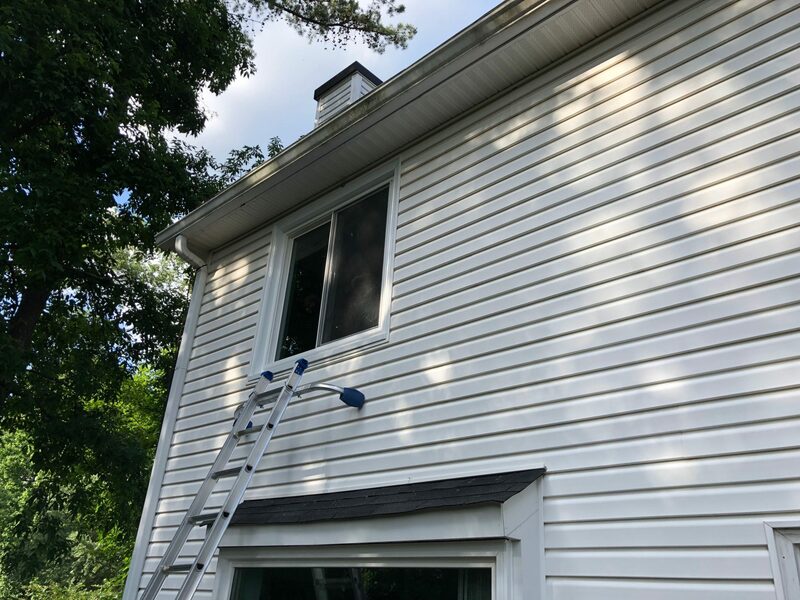 Our vinyl replacement windows with classic colonial grid pattern was the perfect match for this home. Customers often have concerns about window coverings when replacing windows. Will their blinds or shades still fit with new windows? Most window coverings will continue to fit the existing window opening and not need to be replaced. 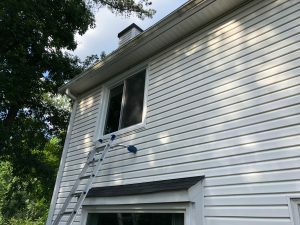 We also find that most customers wait to replace both their old mini blinds and windows at one time. Instead of using two separate companies, we provide both services.